Experience a new way to relax with this bucket-back, bucketseat-style recliner. The new design will hug your form while taking you through all the StellarComfort positions. 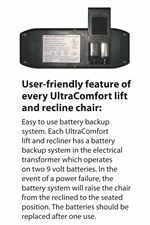 Every UltraComfort lift and recline chair features an easy-to-use battery backup system in the electrical transformer, which operates on two 9-volt batteries. In the event of a power failure, the battery system will raise the chair from the reclined to the seated position one time. Pillow arms, padded back and angle seat all add your positioning comfort. 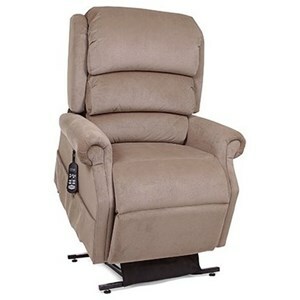 There will be lot to like with this lift recliner in your home. The recliner has a 375 lb. weight capacity and is designed for people between 5'4" and 5'10" tall. 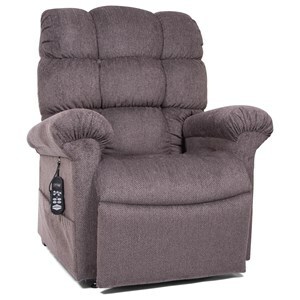 The StellarComfort Medium Power Lift Recliner by UltraComfort at Pedigo Furniture in the Livingston, Onalaska, Trinity, Coldspring, Corrigan, Huntsville, TX area. Product availability may vary. Contact us for the most current availability on this product. 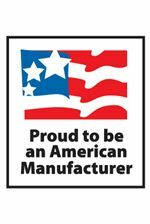 The StellarComfort collection is a great option if you are looking for Casual furniture in the Livingston, Onalaska, Trinity, Coldspring, Corrigan, Huntsville, TX area. Browse other items in the StellarComfort collection from Pedigo Furniture in the Livingston, Onalaska, Trinity, Coldspring, Corrigan, Huntsville, TX area.